On June 4, 1955, C.S. Lewis wrote to Dorothy Sayers to thank her for a pamphlet and letter she had sent him. 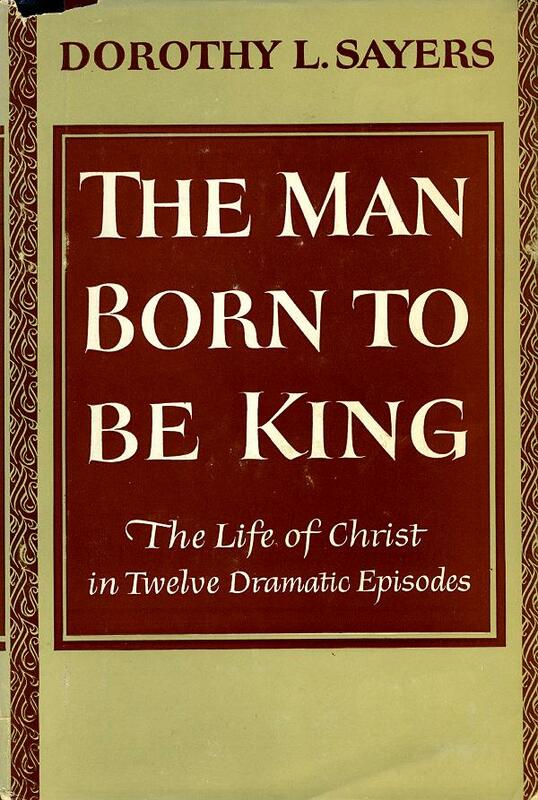 He noted, in passing, that "as always in Holy Week," he had been "re-reading [Sayers's] The Man Born to Be King. It stands up to this v. particular kind of test extremely well." We might, I think, do far worse than imitate Lewis in our own Lenten reading. 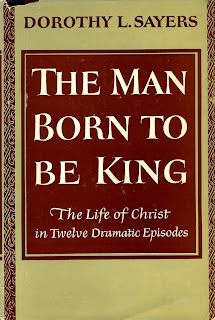 The Man Born to Be King is available in paperback at Amazon for about $15.